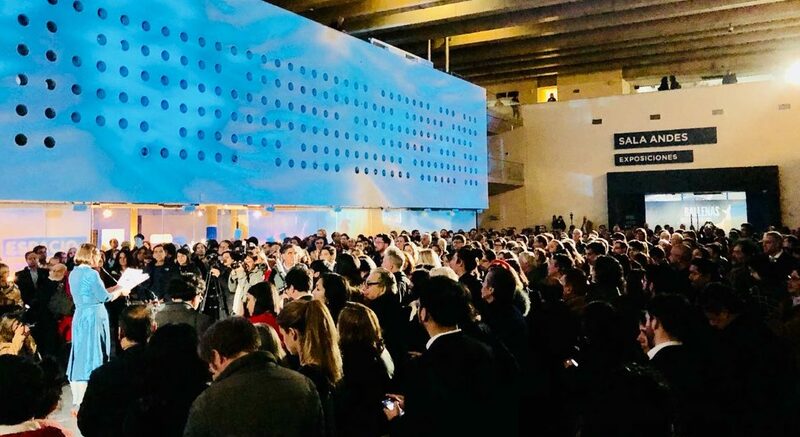 Also this week, they completed their participation in the biggest exhibition ever in Chile about whales…the team took care of the part about how plastic contamination affects these gentle giants and their habitat. Camila Ahrendt, a.k.a. Totó, the science director in Chile, is currently exploring the microplastic problems on the mythical Easter island, together with an international film crew. The team will be doing three beach cleanup pilots in the next couple of months with three different high schools! They have developed an educational program together with their recycling partner Triciclos, who will bring their recycling bus to the schools and teach about the different kinds of plastics, why they should be recycled separately, but also there is a part about marine litter and scientific protocols for beach cleanups. 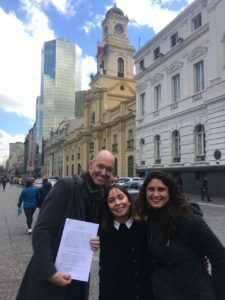 Other partnerships are on the way to make sure that the Chilean #waveofchange soon will include 3D printing, circular economy initiatives and many international expert panels!